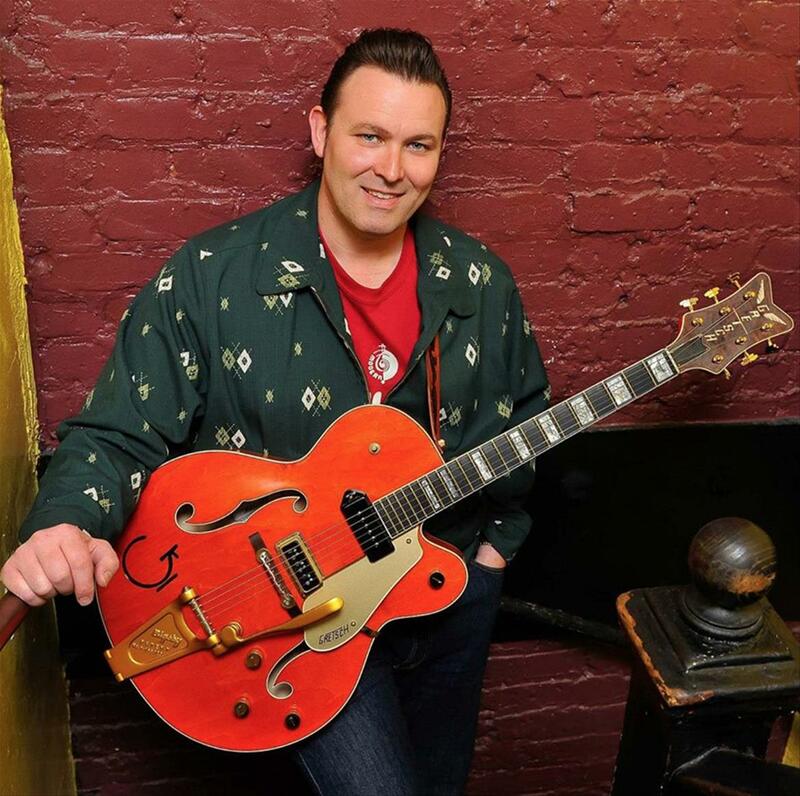 Pat Capocci is one of the world's most original rockabilly talents. This powerhouse known as The Detonators have become Australia’s kings of roots rock n roll. This sharply dressed cat is the real deal and he's coming to GreazeFest to let the good times roll. Hot rod rockin' at it's highest octane, this Aussie trio go full tilt. White-knuckled, hip shakin' rock'n'roll is the name of the game in this all-killer no-filler trio. England and Australia unite to pay tribute to American original rocker Eddie Cochran. High energy rockabilly trio from Lismore making waves across the East Coast. Twang are tip of the top with brilliant songs, an infectious rhythm and twang-tone harmonies. 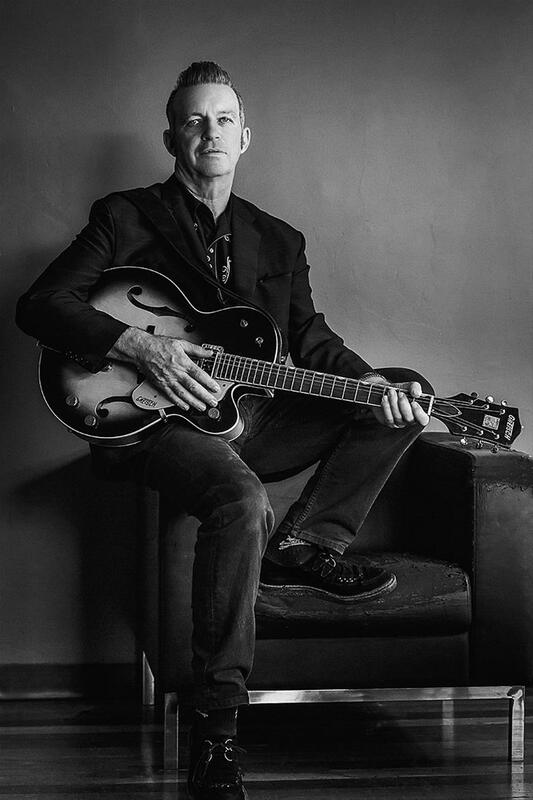 Rockabilly, hillbilly jazz and blues... pace and beat... from the masters of their craft. And it rocks! Miss Teresa is Australia's foremost female rockabilly performer. 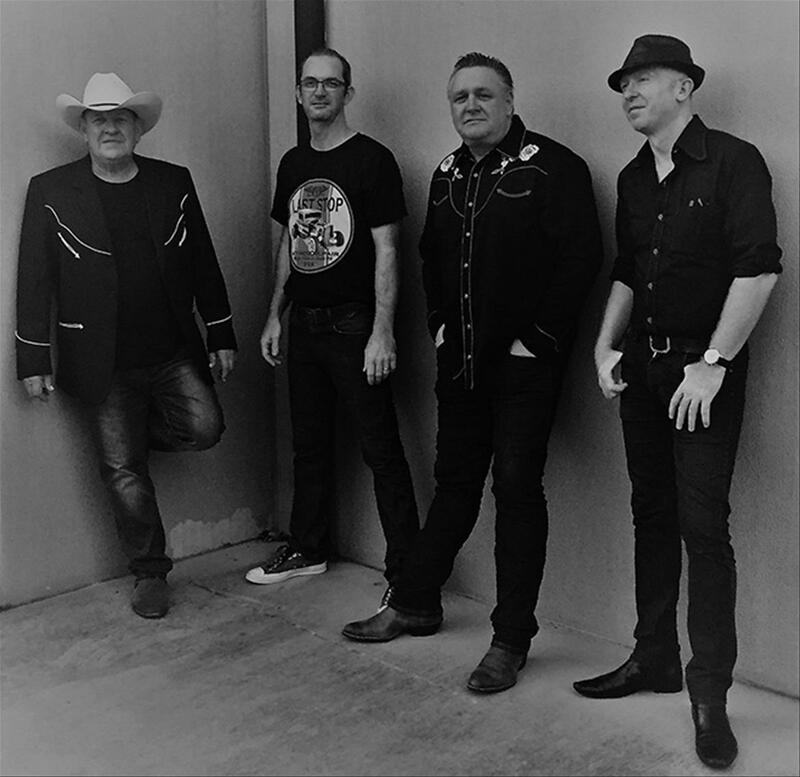 High heels, rockabilly, rhythm and blues and western twang from Tasmania. 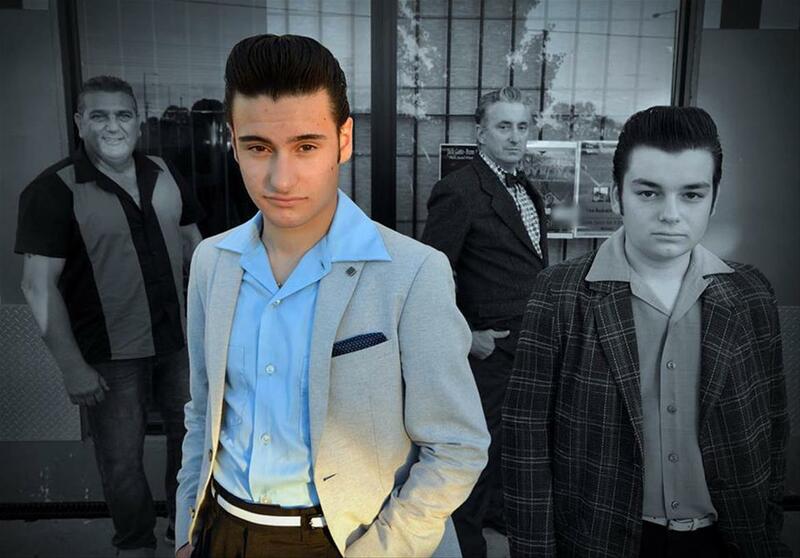 Destined to be the next big thing, this young and wild band have their feet set firmly in 1955. Lovejoy Surf resurrect instrumental hits from the 50s and 60s for a foot stompin' good time. 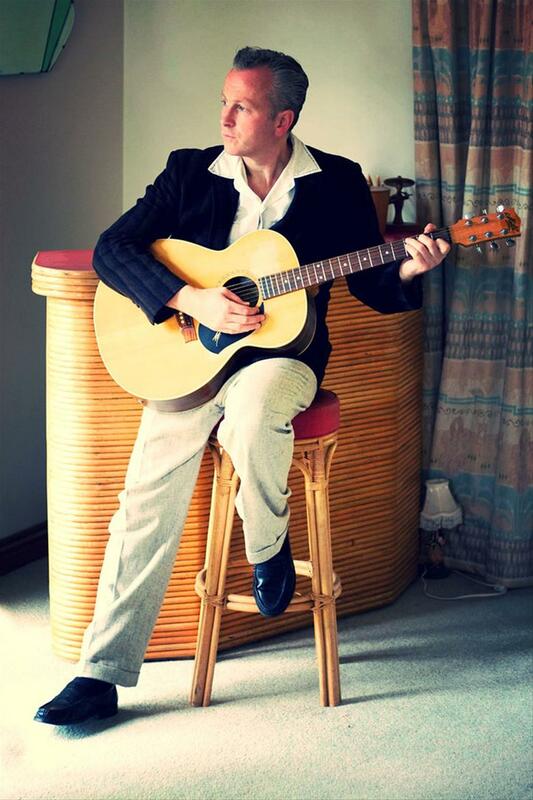 Kieron McDonald delivers authentic and wild garage-style rockabilly and rock’n’roll music in the true traditional 1950s style. 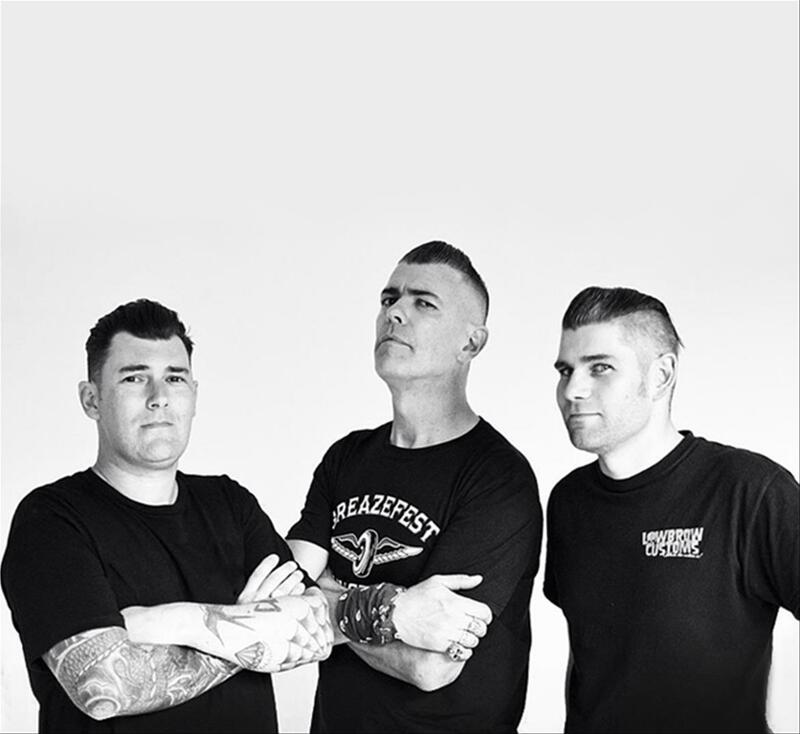 The stripped back side of Doubleblack go back to their roots with Sun-era rockabilly that's tight as a fist. Slim Gritty is a new trio of master rockers ready to rock at GreazeFest. 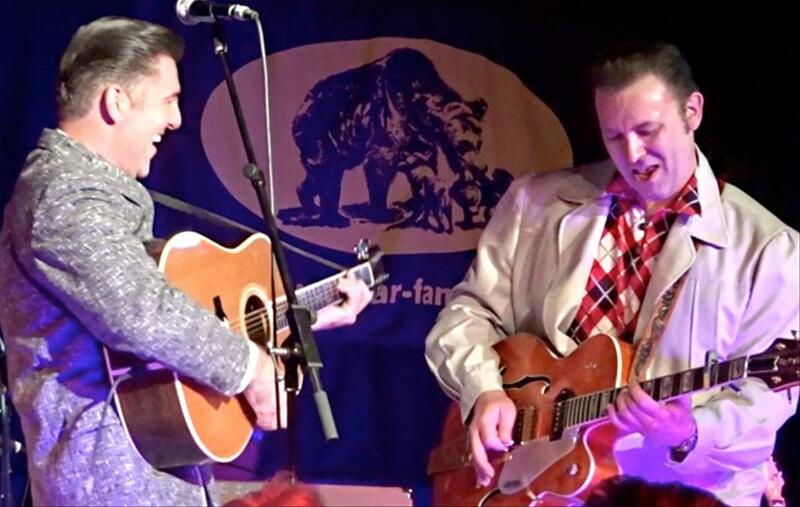 Fully immersed in the rockabilly sound of the 1950s, this multi-talented combo encapsulate the sound and the era. 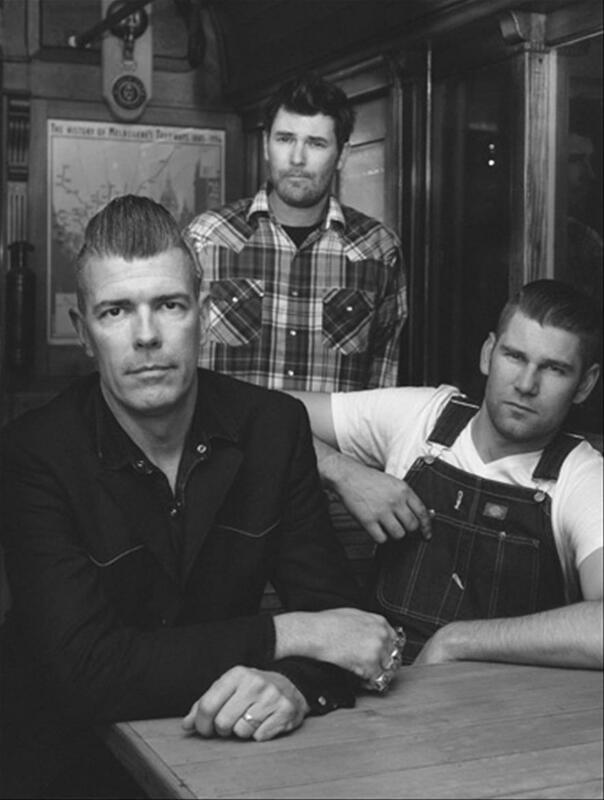 The Haymakers are a 4-piece Americana roots band blending a mix of rock'n'roll, swing and hillbilly blues.